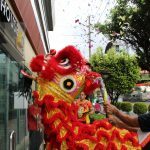 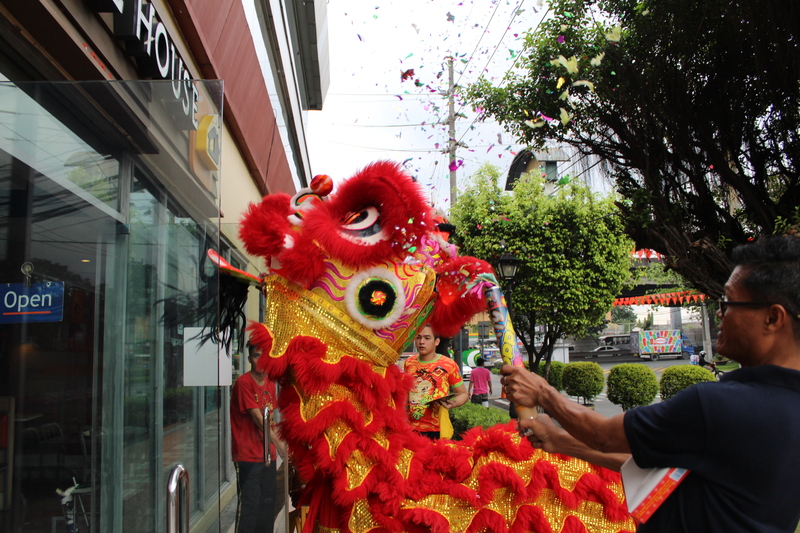 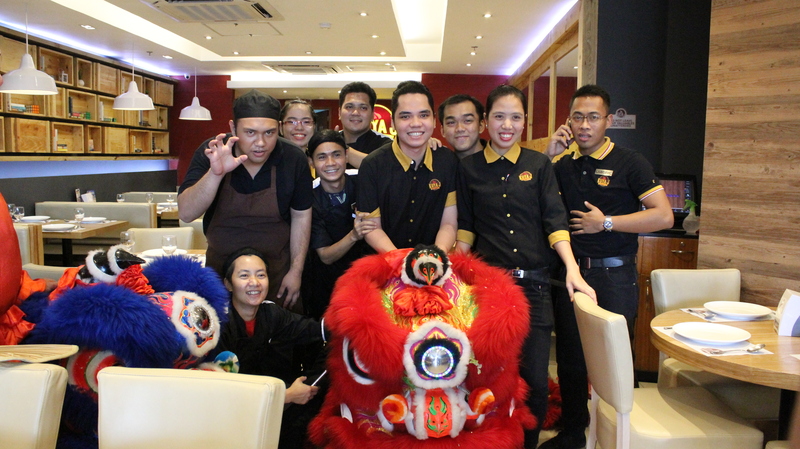 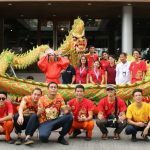 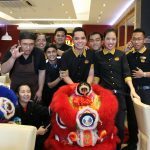 The Paseo de Magallanes Commercial Center welcomed the Year of the Fire Rooster and the Chinese Lunar New Year by hosting a traditional Dragon and Lion Dance throughout the commercial center. 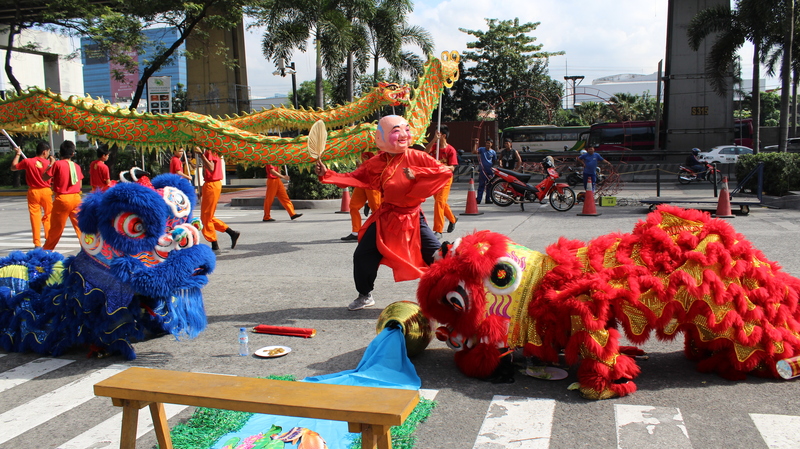 Renowned group Chiang Lion and Dragon Dance Service, which was established in 1950 at Ongpin Sta. 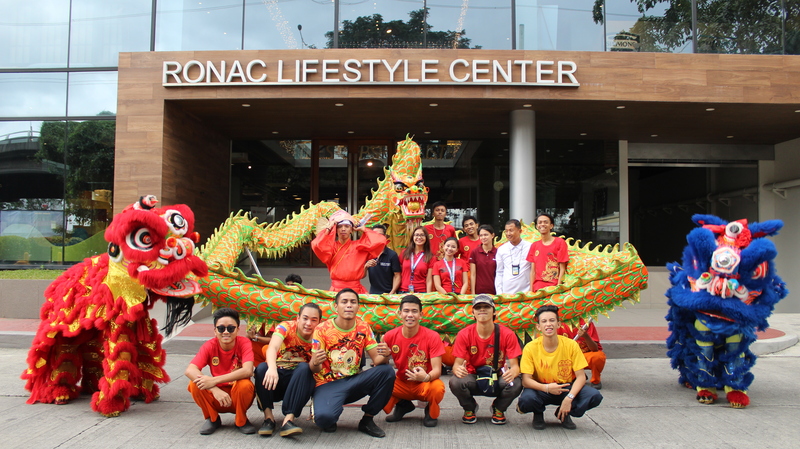 Cruz Manila, paved the way to such grand celebration by giving exquisite performance on January 27, 2017. 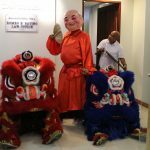 Traditional hand-made garments and stellar performances were passed on generation by generation up to this day. 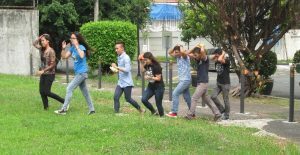 The group was featured in popular TV shows such as Umagang Kay Ganda and It’s Showtime by ABS-CBN, and Unang Hirit by GMA Network. 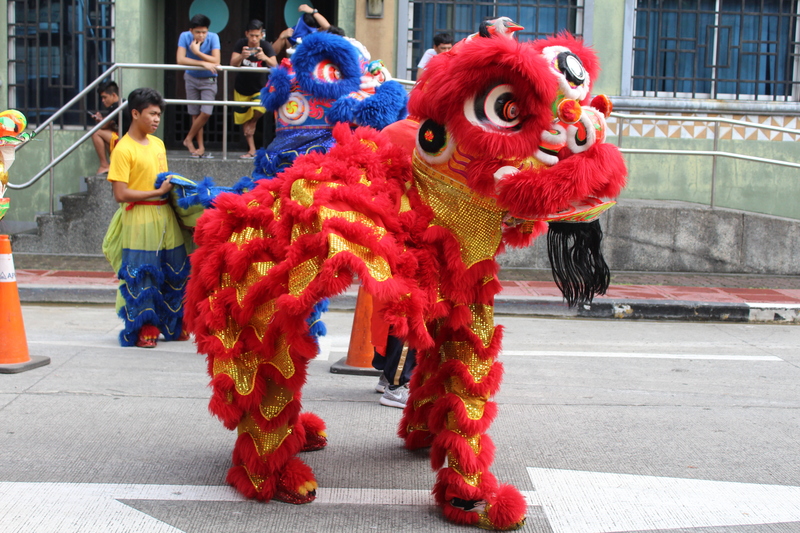 In the Philippines, approximately 1 out of 4 Filipinos possesses Chinese ancestry. 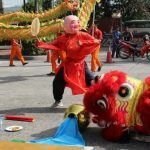 With this, Chinese beliefs and festivities including Feng Shui and the said Lion and Dragon Dance are widely observed throughout the country. 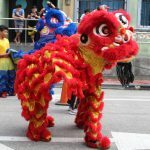 The dragon and lions were believed to drive away bad luck, hence the fierce and feisty look of the dragon, the aggressive behavior of the lions, and the loud and lively music of the drum and cymbals. 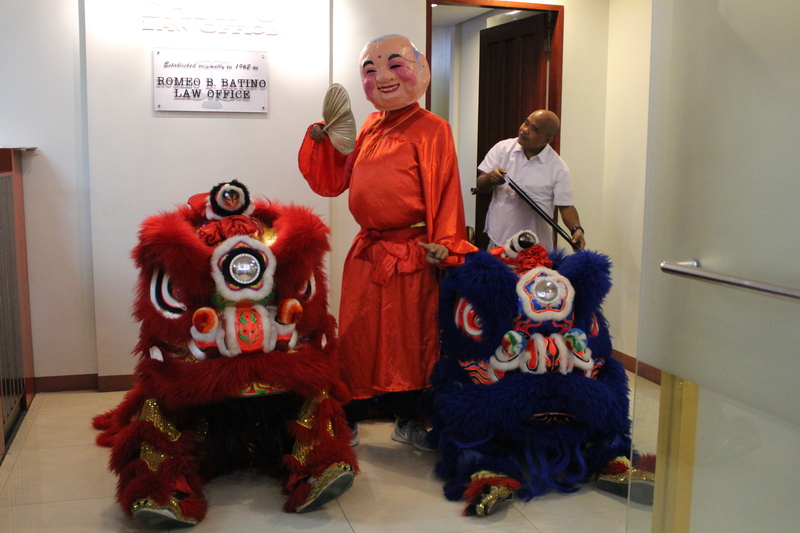 The Paseo de Magallanes community cheerfully embraced the Chinese Dances, with the goal to have prosperity and fortune al throughout the year, especially the newly-opened establishments like M Studio, RCBC and Kuya J Restaurant.